Uh Oh, F1 Teams Have Had A Meeting To Discuss Ways To "Improve The Show"
Ahh, ‘improving the show’, everyone’s favourite F1 phrase; the term that leads to wildly popular things like DRS and unnecessary fiddling with the qualifying format. However, you can’t fault the sentiment behind wanting the sport to be more entertaining - even though 2018 has, on the whole, been a pretty good season with some good races, there have been problems. 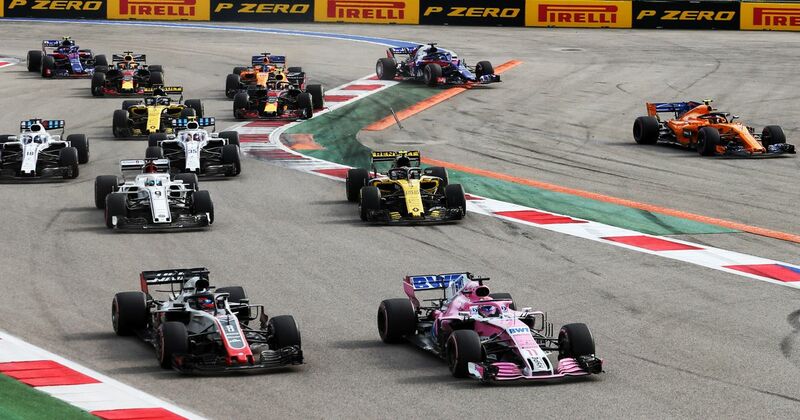 Cars still find it tough to follow each other, tyre strategy isn’t exactly the most interesting it’s ever been, and grid penalties are always a source of discussion. 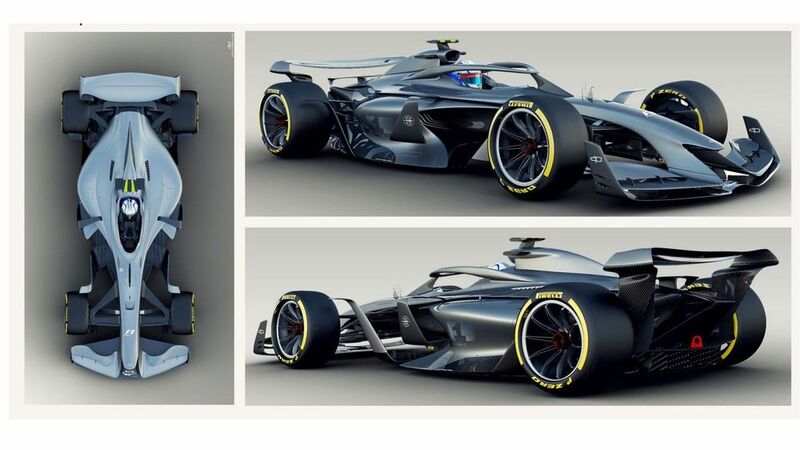 Liberty Media and the FIA are trying to fix this with minor aero changes for next year ahead of a full revamp of things ahead in 2021. And that’s how it should be - the governing body and the commercial rights holder working together to (mostly) avoid knee-jerk reactions to decide what’s best for the sport and everybody in it. However, the teams have decided not to wait for that. In Suzuka, all 10 team bosses met up - without any FIA or Liberty representatives - to discuss ways to improve the sport. The outcome will definitely be good as the teams all want the same thing and the front-runners will volunteer to lose their on-track advantage if it makes F1 more exciting (end sarcasm). “Everyone tends to the same strategy now. But at the beginning it wasn’t like that if you remember. At the beginning Pirelli did what Bernie [Ecclestone] asked: high tyre degradation. Then people split strategies and we all said bad things about Pirelli. A return to 2012-style racing? Err, yes please! So what if it was a little bit artificial? When you had drivers making anything from two to four pit stops and Saubers occasionally making the podium, you didn’t care about why it was happening, you we just excited by the racing. The tyres were the enemy and teams constantly scrabbled to get on top of them. The best drivers and the best teams still came out on top at the end of the season - which is what you want - but the journey to get there was much more dramatic and unpredictable. We’d love to see a bit more of that again, but it wouldn’t change the fact that it would just be a case of papering over the cracks in the wall. To truly fix things you need to repair the wall itself, which is what Liberty appears to be attempting. Have you ever tried fixing a wall? No, me neither, but it’s probably a tough enough job as it is - the last thing you want is a load of people trying to apply wallpaper at the same time.